Mortgage lending guided by Honesty & Integrity. 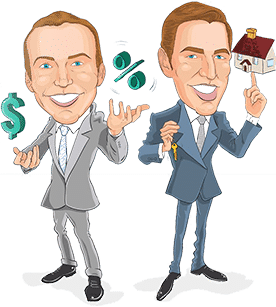 Brian and Mike have been in the radio and mortgage industry for more than ten years now and have work hard to fulfill their clients goals and ambitions in buying a home. They pride themselves on always doing the right thing for their clients and those that follow them on the radio, and they work tirelessly to find the right product for every client’s needs. When doing so, Mike and Brian provide multiple options and take the time to explain the benefits and drawbacks of each option. 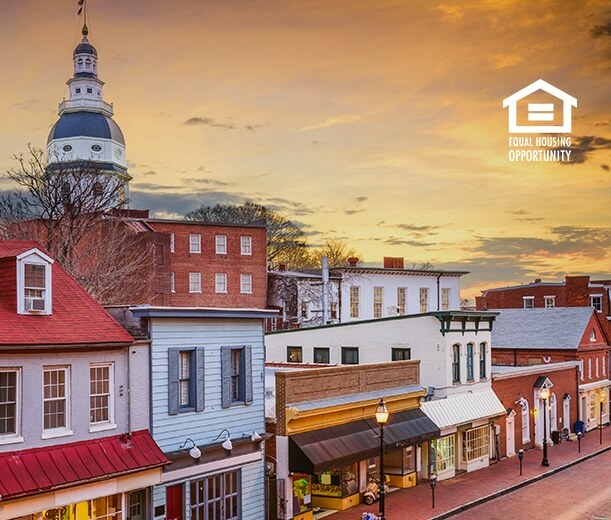 Fellowship Home Loans is proud to serve the greater Maryland area as an equal housing opportunity lender. We put values and borrower satisfaction first before anything else. Your success is our pleasure. Not available in New York. I hereby give consent to be contacted by Fellowship Home Loans or its agents at the number provided regardless of any Do-Not-Call (DNC) list status of such number. Telephone provider charges may apply. Consent may be revoked at any time and is not required for service.